We have a wide range of experience in the specialist assessment and treatment of sports injuries. 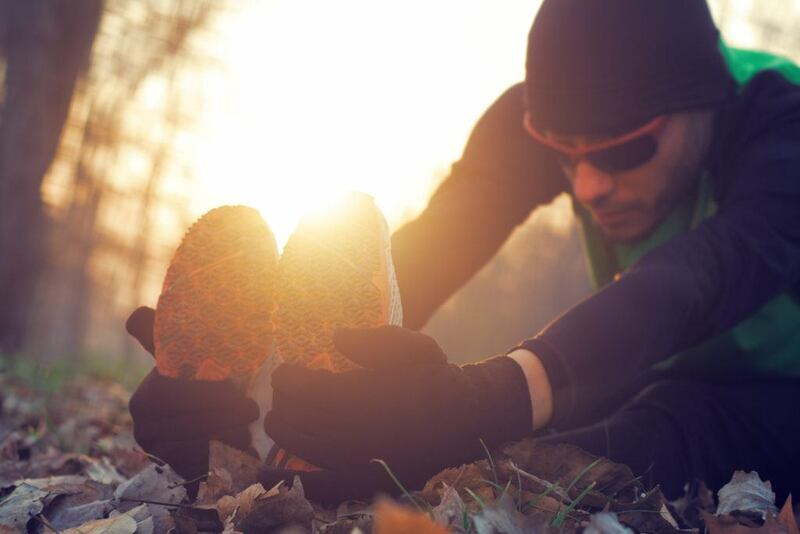 Whether you are a serious sports-person or an enthusiastic amateur, no one likes to be away from their sport through injury. 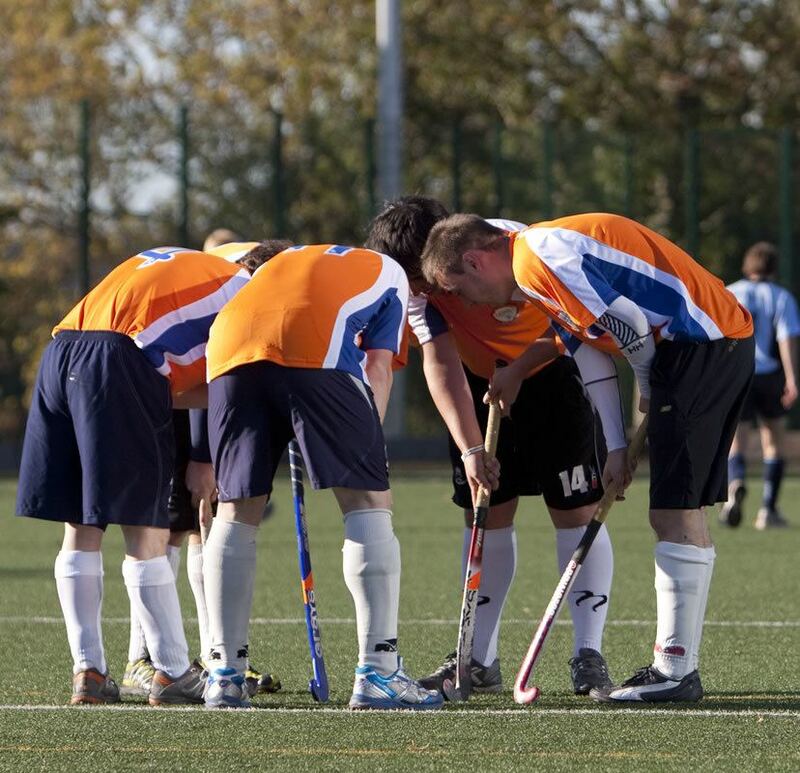 Our experienced physios can help to get you back to your sport quickly and safely. 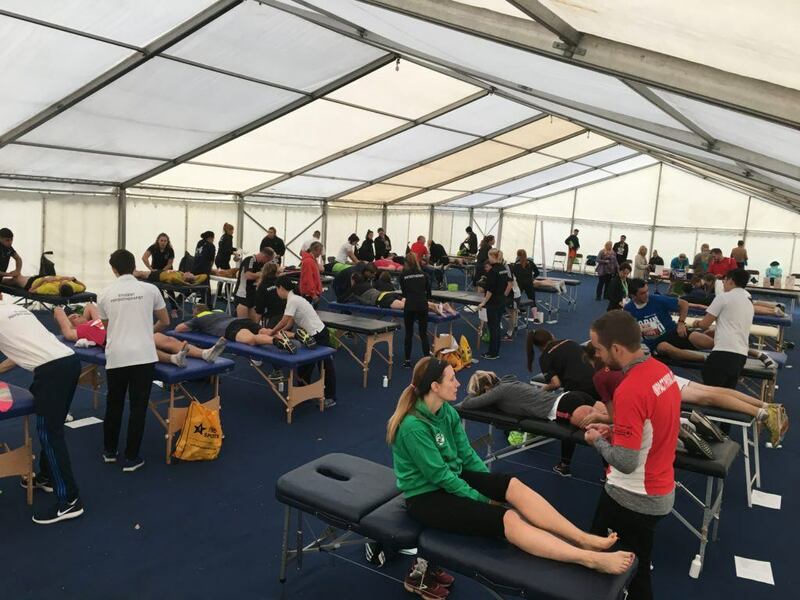 Our physios have worked to the highest level in a variety of sports at the highest levels and can provide a thorough assessment, advice and treatment tailored to you. We have always been closely linked to the sporting community. Many of our physio’s work in elite sport and our bases have exercise areas to facilitate the use of exercise within our treatment ethos. Whether its the gym or the Human Performance Unit we can adapt to your sporting level – weekend warrier or representative athlete. Delighted to be event partners with the Robin Hood Marathon, the Derby 10k, Cyclone 24 and the Rushcliffe 10k. We also cover match days for Trent College and The Derby County Girls Regional Training Centre. As well as giving you a clear indication to the cause of the injury, we will also examine the reasons as to what contributed to it in the first place. 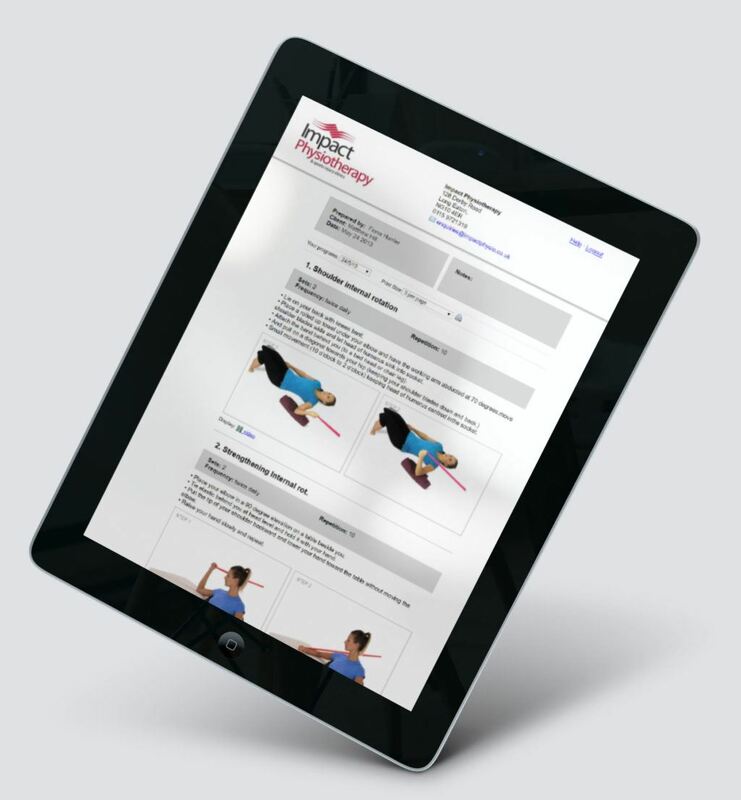 With a specific exercise programme to address any weakness / tightness / movement issues, we aim to ensure you can control any recurrences. 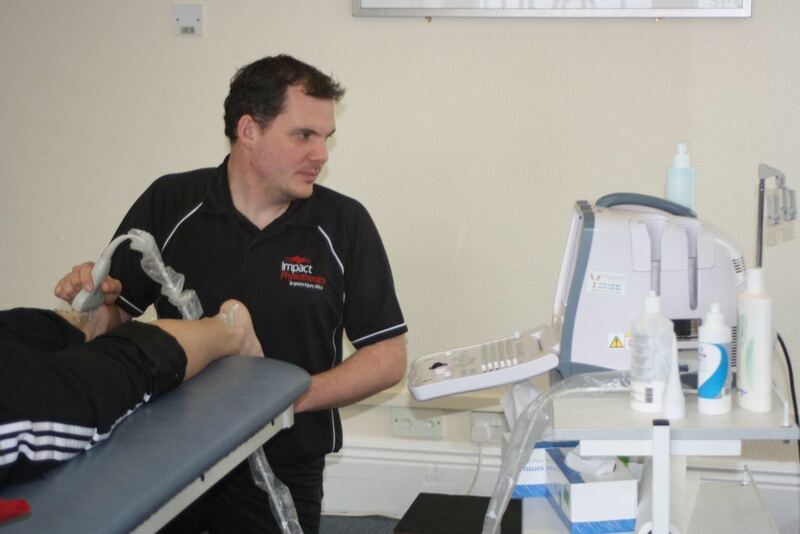 We offer ultrasound scanning as a part of our patient diagnosis which can be used for a number of conditions including muscle tears, bleeding or fluid collections in muscles, bursae or joints and diagnosing tendon tears. Diagnostic ultrasound scanning is used to supplement the physiotherapy assessment – we do not diagnose our patients on the basis of the ultrasound image alone. 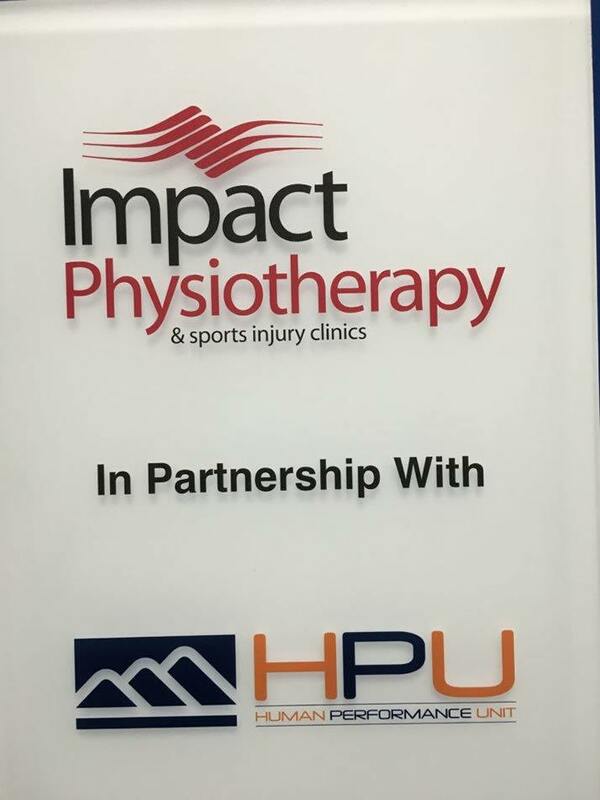 I have had back problems for over twenty years, and the only relief I get is after sessions at Impact Physiotherapy. I thoroughly recommend them.